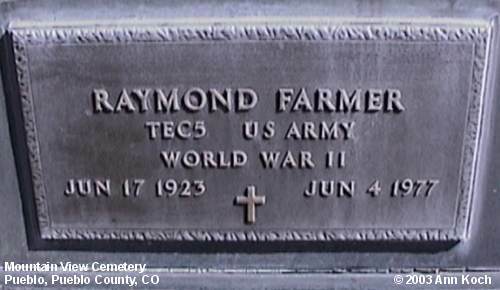 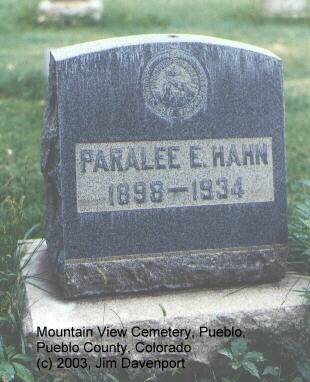 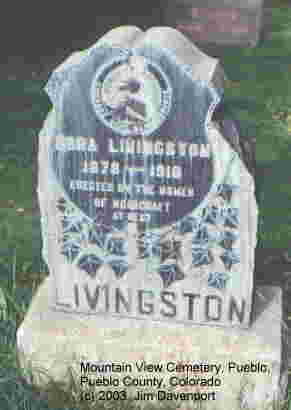 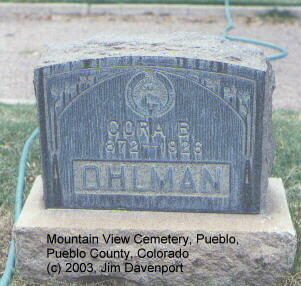 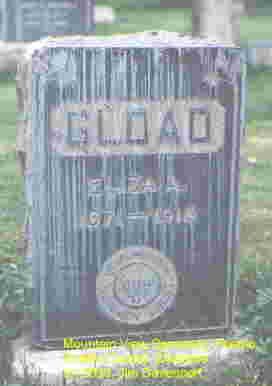 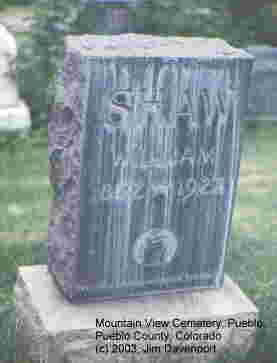 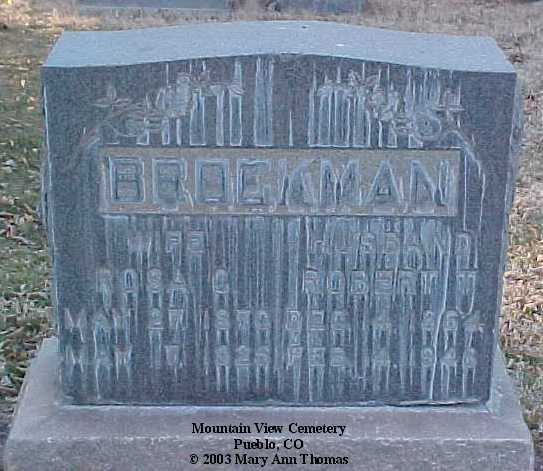 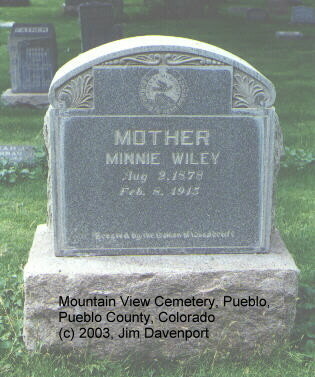 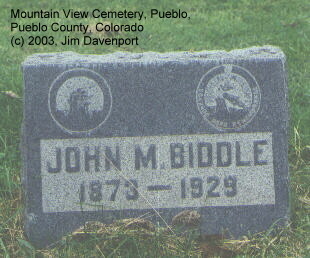 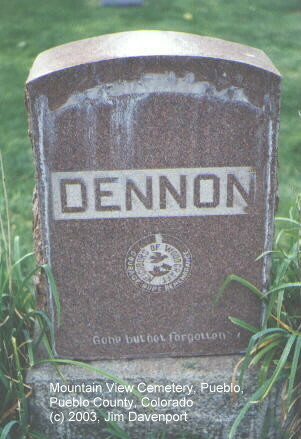 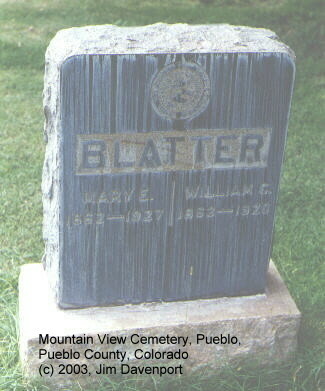 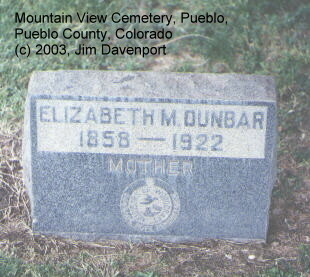 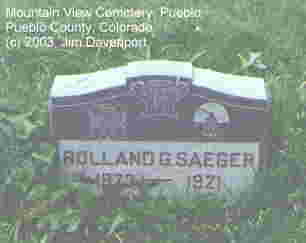 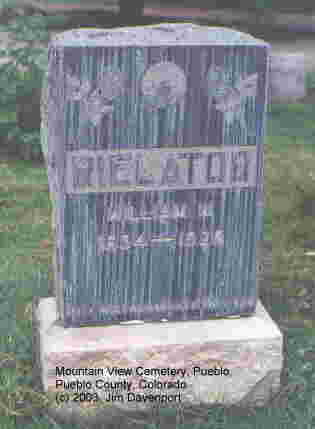 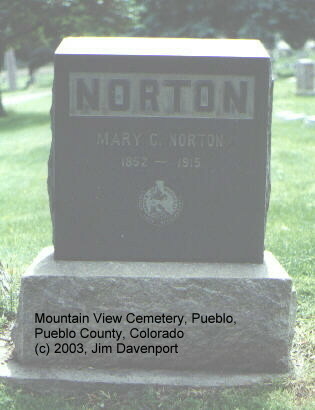 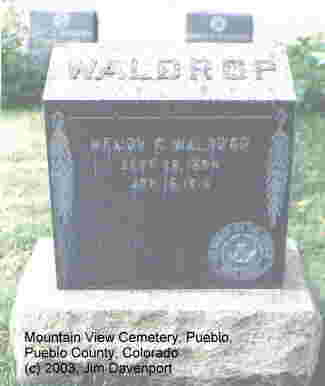 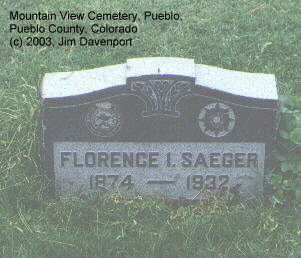 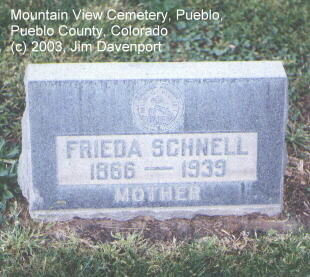 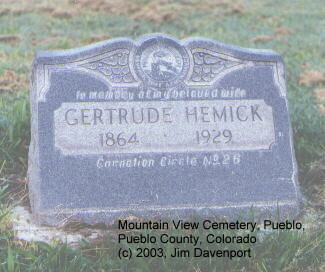 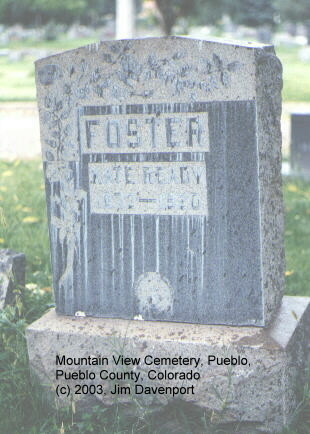 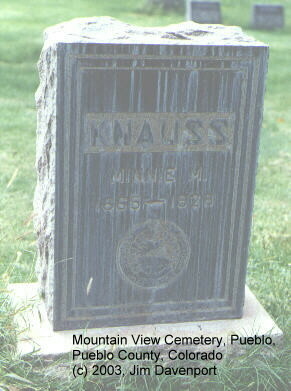 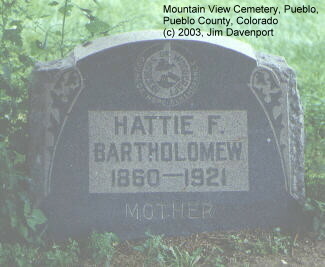 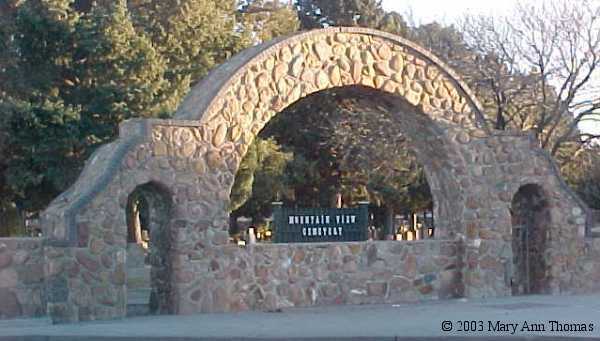 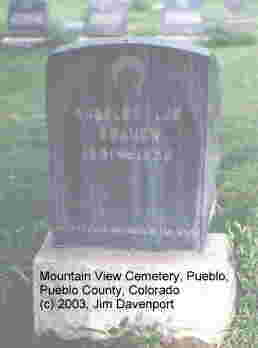 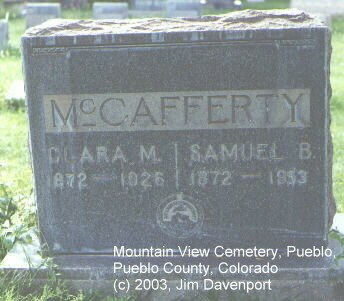 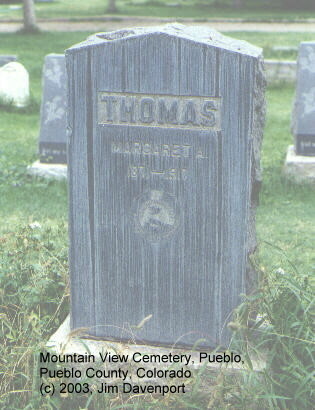 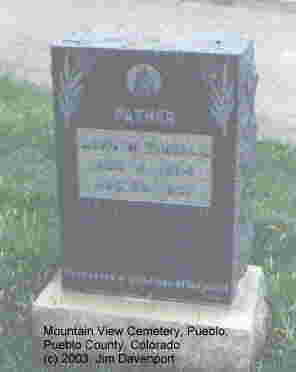 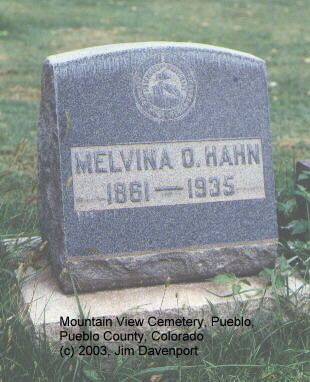 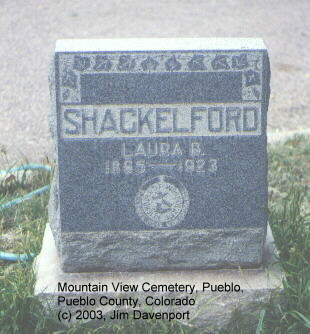 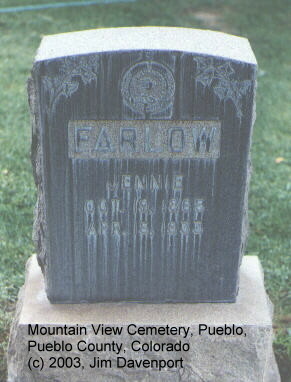 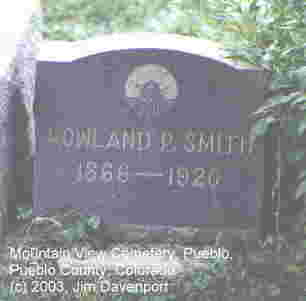 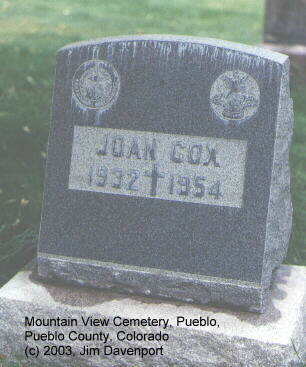 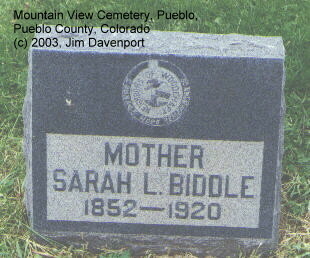 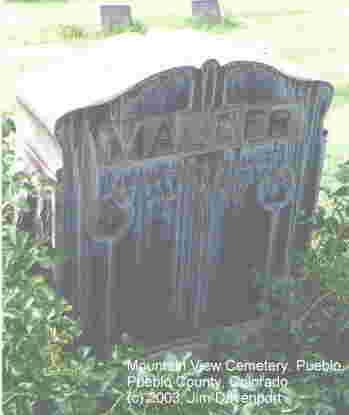 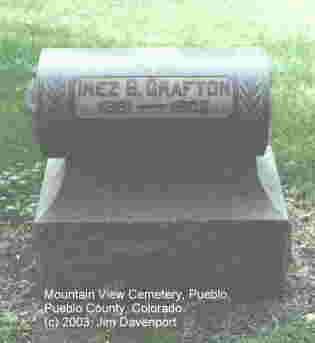 The Mountain View Cemetery is located at 1315 Acero, Pueblo, CO 81004; phone: (719) 564-6023. 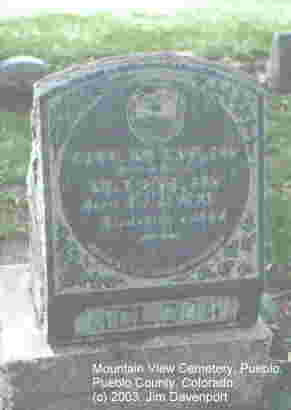 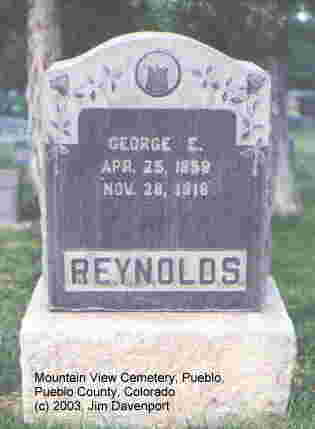 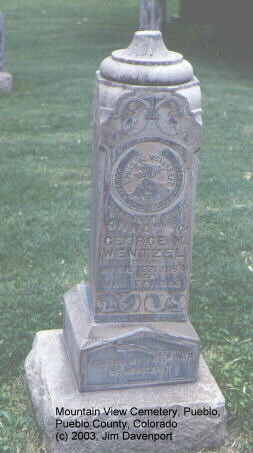 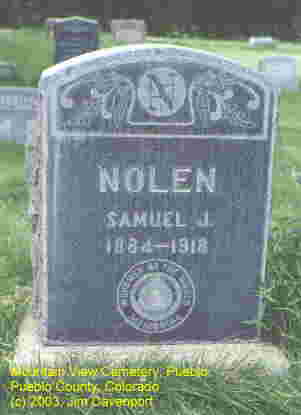 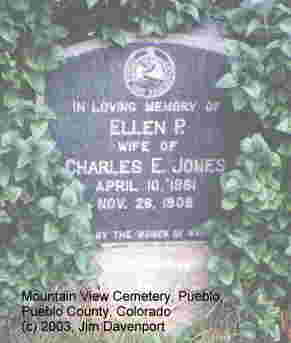 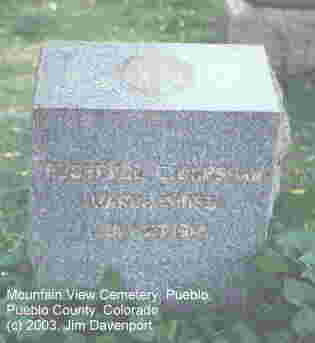 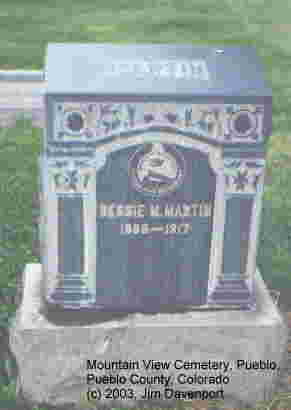 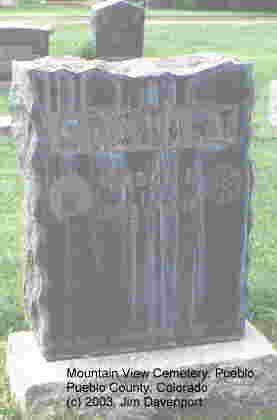 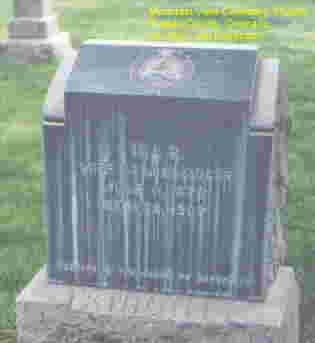 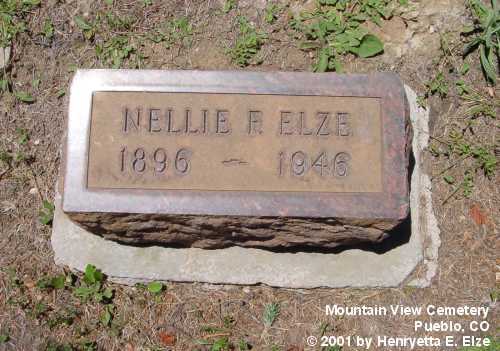 Nellie Elze was the wife of Arnold H. Elze (see Roselawn Cemetery, Pueblo), mother of Morris L. Stewart, and step mother of Madison and Ellis Elze. 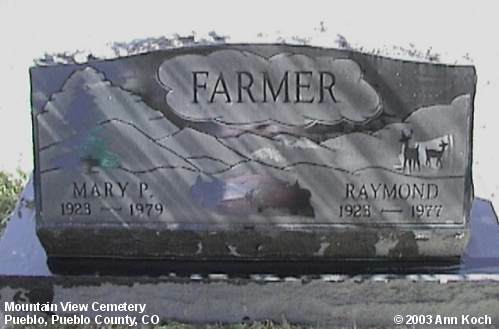 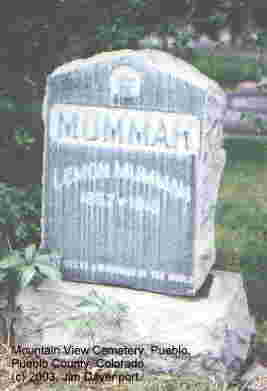 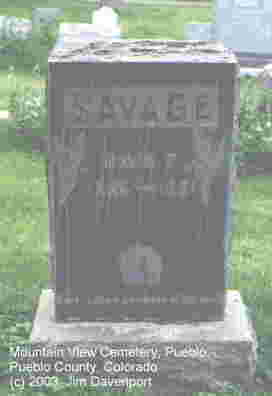 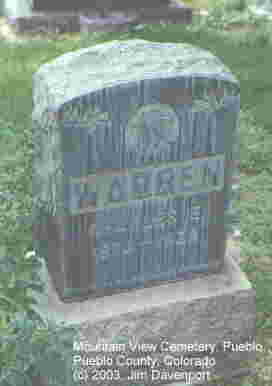 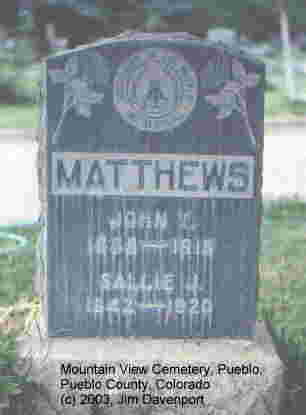 Mary P. (McGlothlin) Farmer, daughter of Thomas L. & Amy (Tatman) McGlothlin, born 1923, died 30 Sep 1979; married (1) Billy Roberts, Jr.; (2) Raymond Farmer; (3) Harlan Gerten.